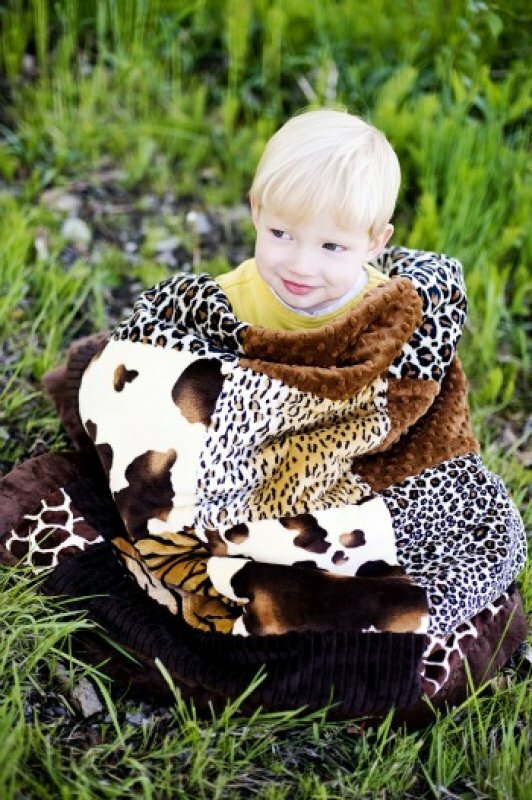 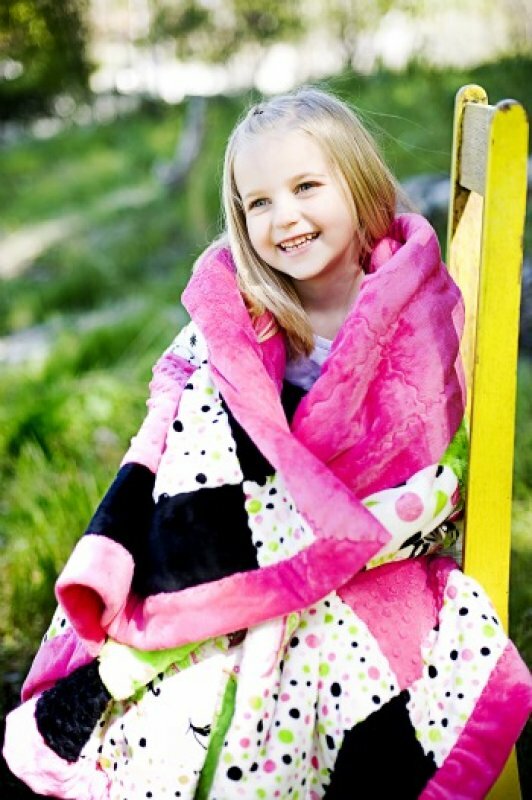 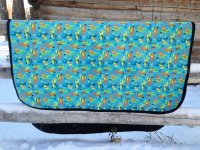 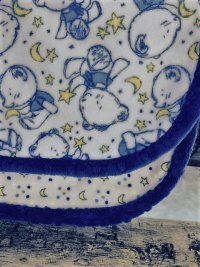 To provide you with an overview of Cuddle Soft’s products, I have created a gallery showing these cuddly blankets put to good use. 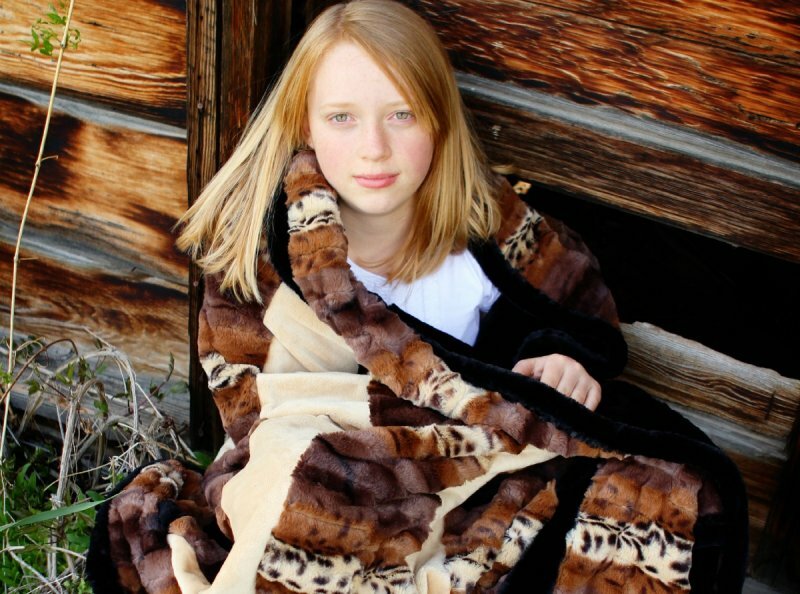 Whether you wrap up in these blankets to read, to warm up, or just to relax, you will be sure to enjoy the soft, warm comfort they give. 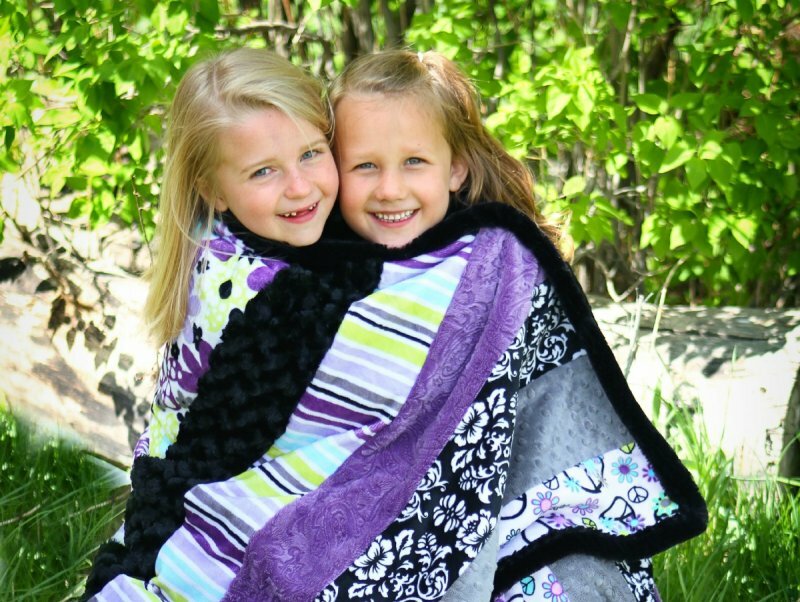 As you watch our slide show, be sure to take a look at our pictures beneath it so you can get a better idea of some of the things that are available for you. 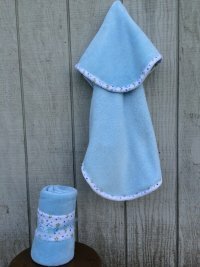 There are additional pieces available so be sure to look through our Kits, our Notions, and our Boutique items to find everything you need to create one of these extra soft blankets. 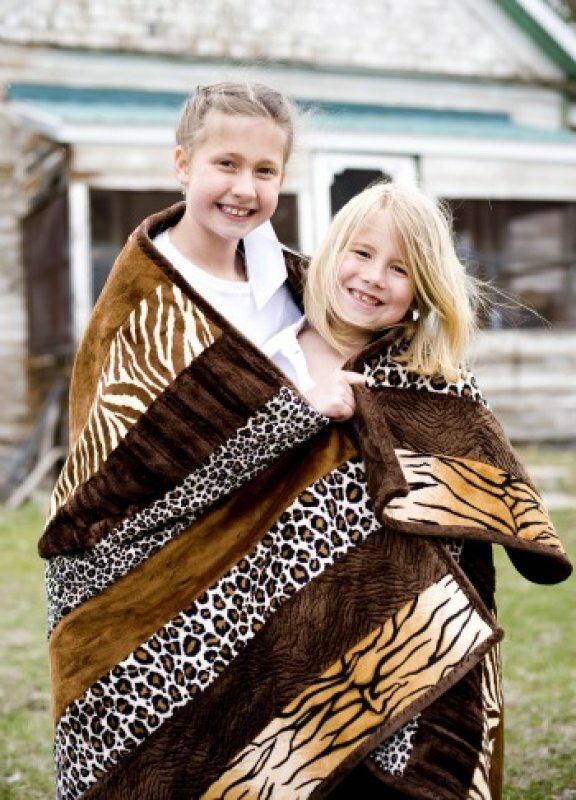 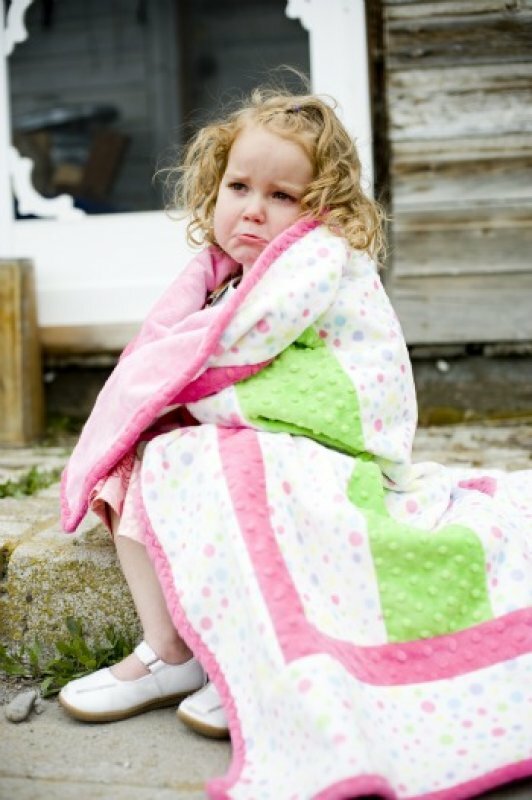 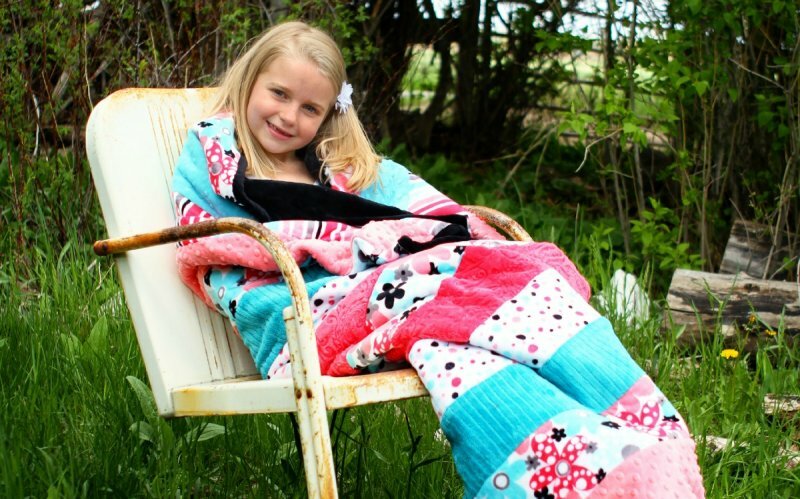 To learn how to create one of these soft blankets using your Cuddle Soft Kit, go to the Learning Center and you will find step by step instructions coupled with pictures to help you easily make these blankets. 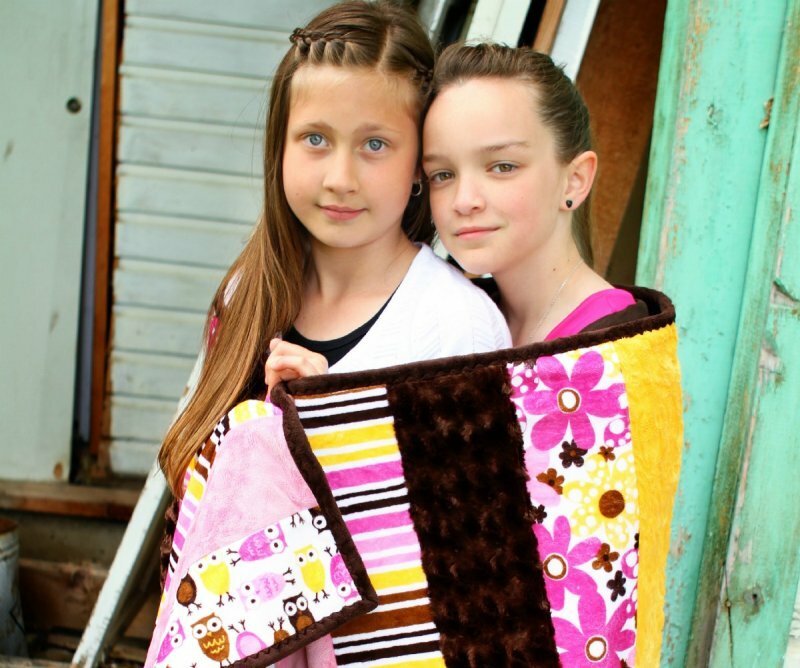 To find out more information about one of our products shown here, just click on its picture.